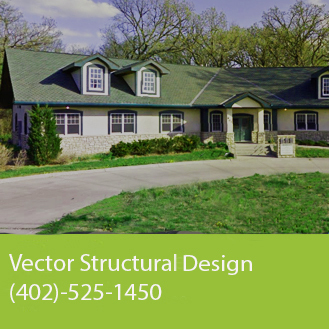 At Vector Structural Design of Lincoln Nebraska, our engineering inspection services are mainly focused on the residential market, including FHA Inspection. We work with a variety of clients in and around the Midwest area to ensure the home owner or prospective buyer gets a quality and structurally sound home. 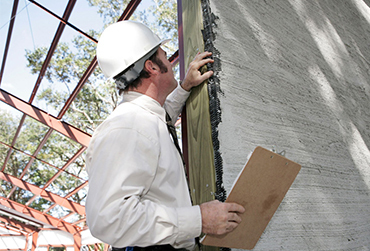 We recommend pre-purchase inspections for prospective buyers, which ensures that no major structural defects exist at the time of the engineering or FHA inspection. We also recommend inspections for realtors as well, which better represents the home to clients.